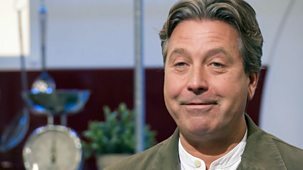 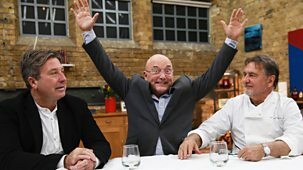 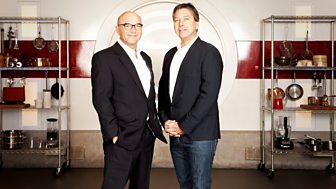 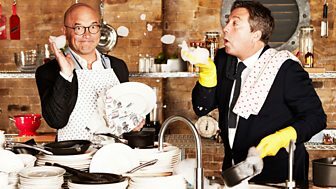 Out of the thousands who applied, 56 amateur cooks have made it through to compete over four weeks of heats, ready to produce some of the most inspiring exceptional and unusual food ever seen on the series.\n\nIn this first episode, the first seven hopefuls need to pull out all the stops to prove to judges John Torode and Gregg Wallace that they have the potential to rise above the rest to become MasterChef 2019 Champion. 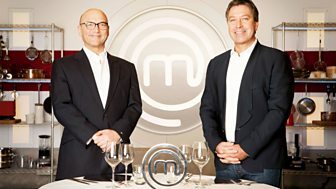 \n\nThis year sees the return of the MasterChef Market, stocked full of the best-quality produce from across the world, including meat, fish, fruit, vegetables, nuts, pulses, grains and dairy. 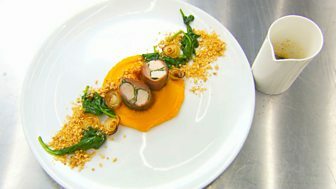 The challenge is to invent and then cook one dish using anything from the market. 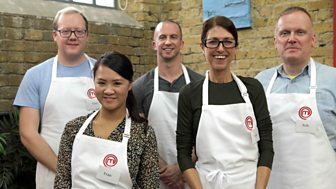 The featured ingredients include brown shrimp, mussels, mackerel, beef mince and pork tenderloin. 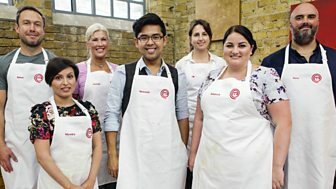 They have an hour and 10 minutes to dazzle the judges and prove they are good enough to stay in the competition. 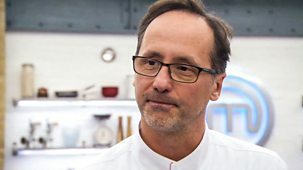 The stakes are high in this round and it's important to choose wisely because after tasting all seven dishes, John and Gregg will decide which four cooks are good enough to stay, while three cooks will be sent straight home.\n\nThe four remaining cooks now have one more challenge standing between them and a quarter-final place. 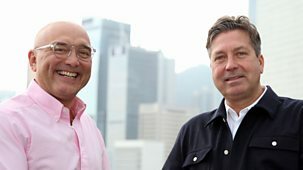 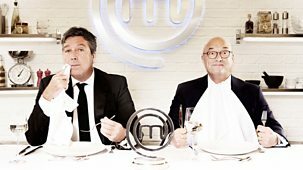 They must cook two courses that will excite not just John and Gregg, but also some very special guests. 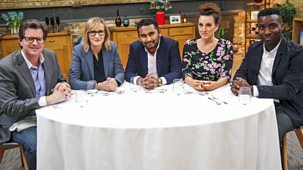 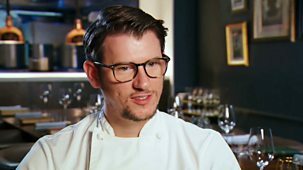 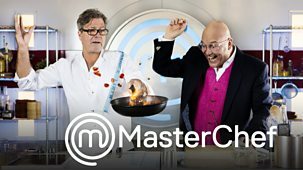 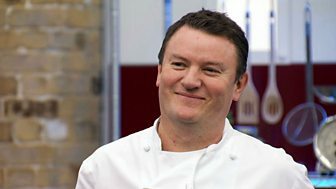 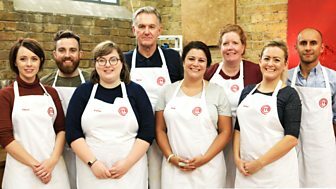 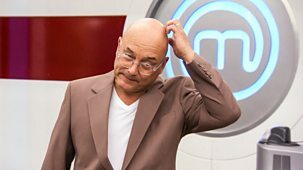 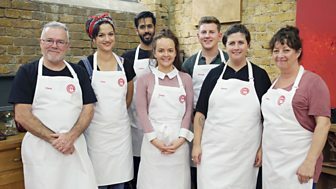 Some of MasterChef's most-inspiring winners, finalists and contestants, who have all gone on to work in the food industry, return to judge the food of 2019's new contenders to the throne.\n\nIn this heat, the contestants must attempt to impress 2018's MasterChef finalists Nawamin Pinpathomrat, David Crichton and 2018 MasterChef Champion Kenny Tutt.\n\nAfter the four hopefuls have cooked, John and Gregg decide which three contestants deserve to take the next step in the competition and go through to Friday's quarter-final.